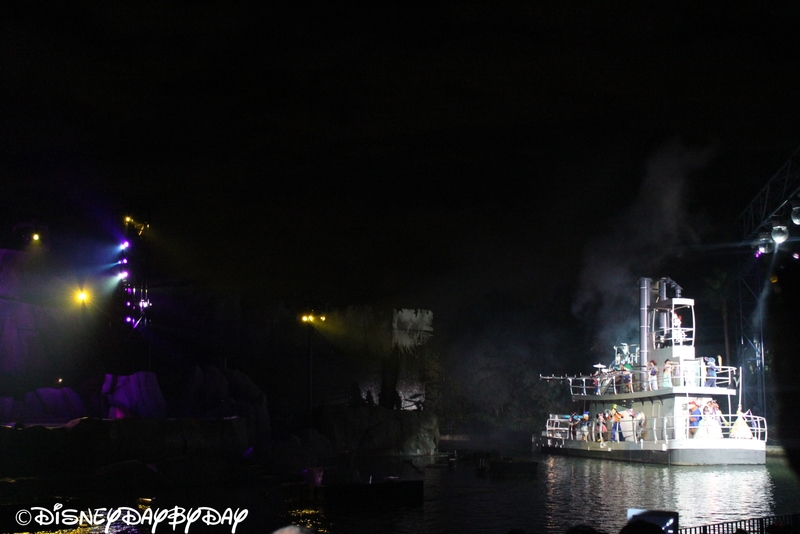 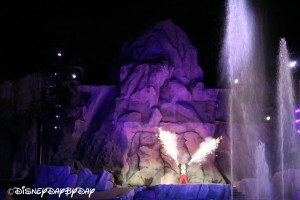 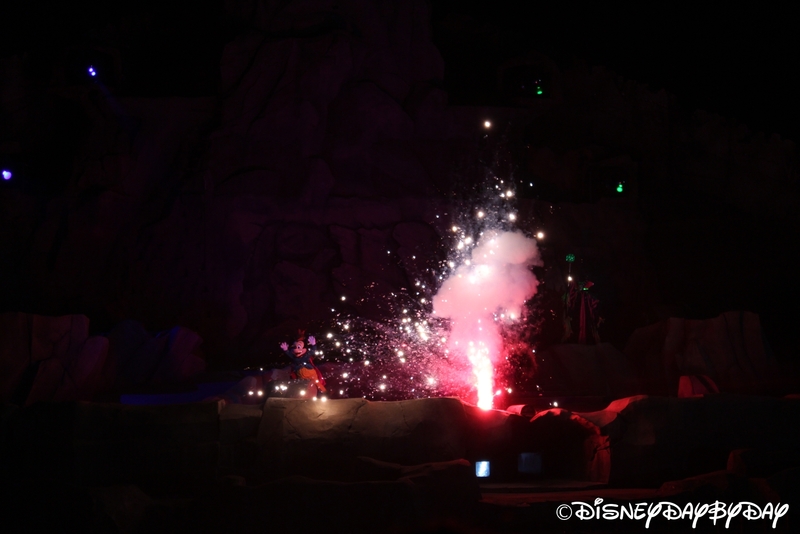 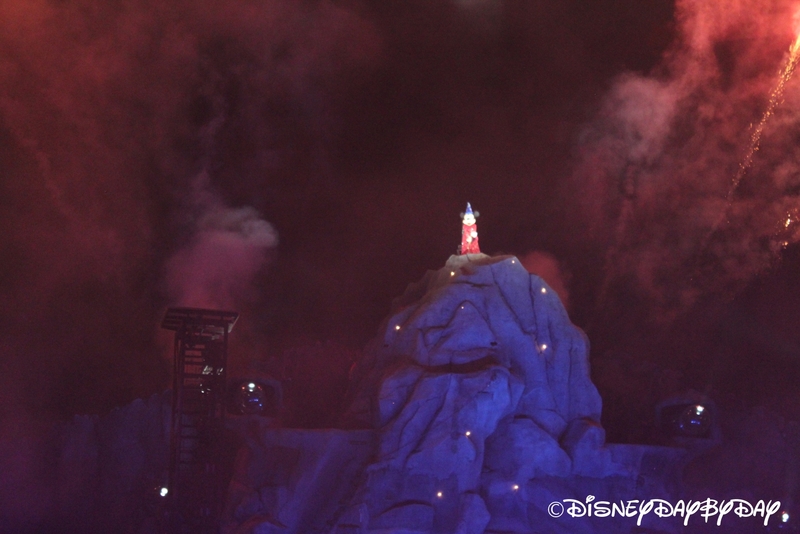 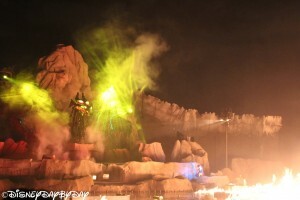 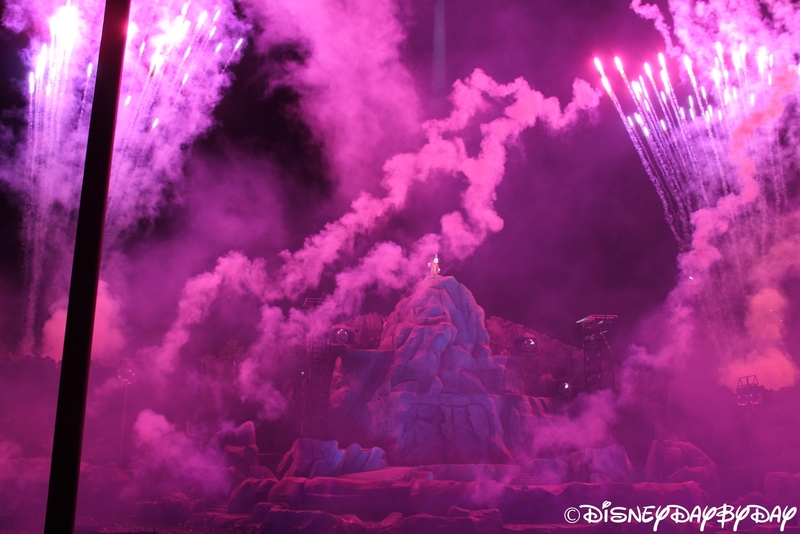 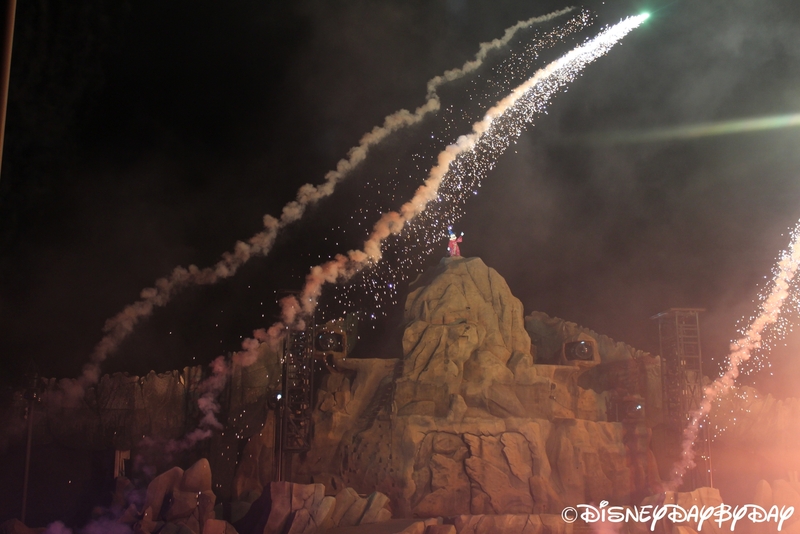 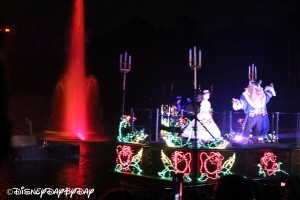 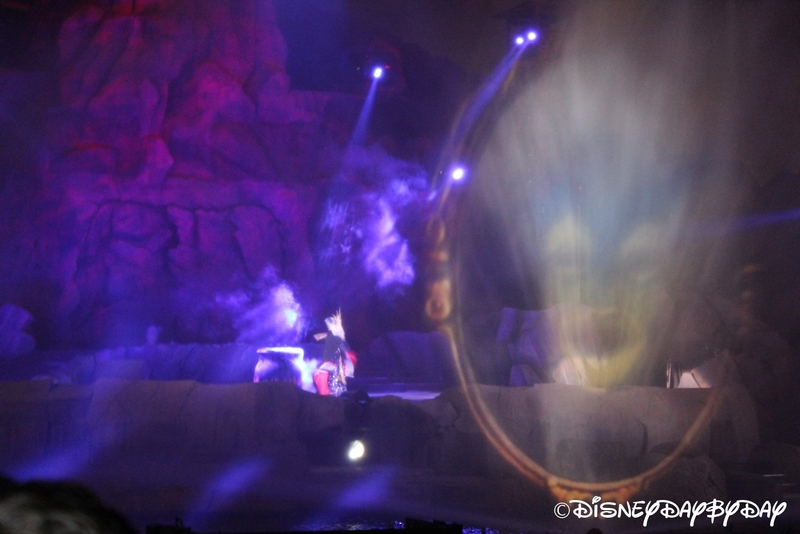 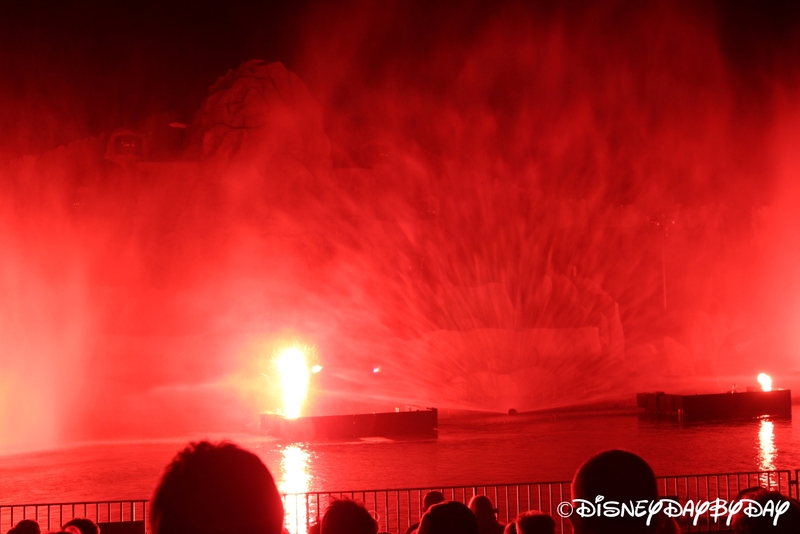 This thirty minute show of good versus evil is an epic battle must-see with fireworks, water displays and your favorite Disney characters. When Mickey, as the Sorcerer’s Apprentice, uses magic to bring to life our favorite Disney characters and movies, you never know what will happen. 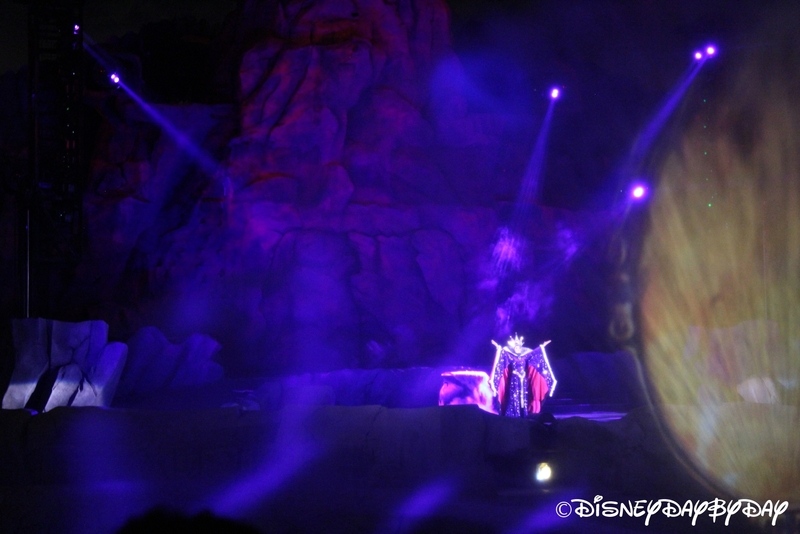 And when your favorite Disney villains show up, will Mickey have the power to stop them? 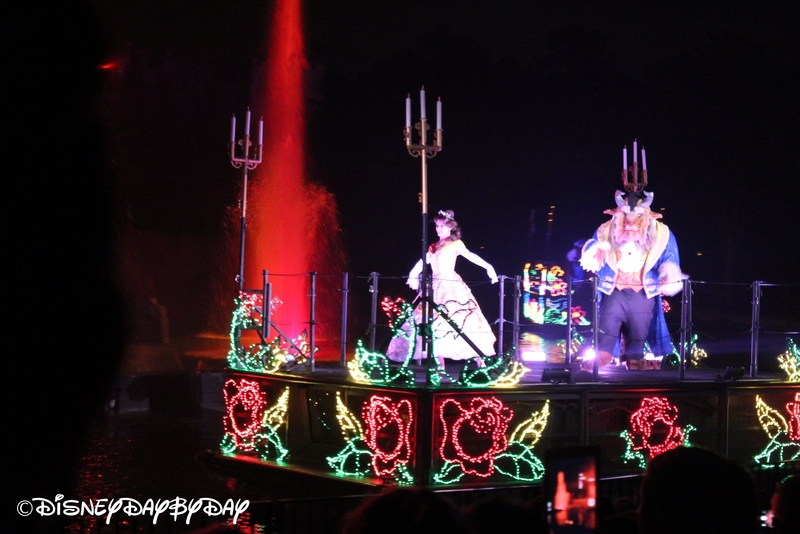 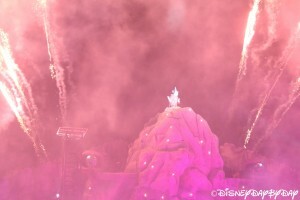 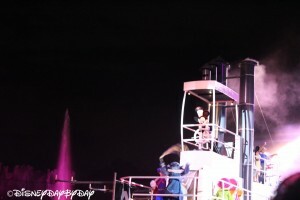 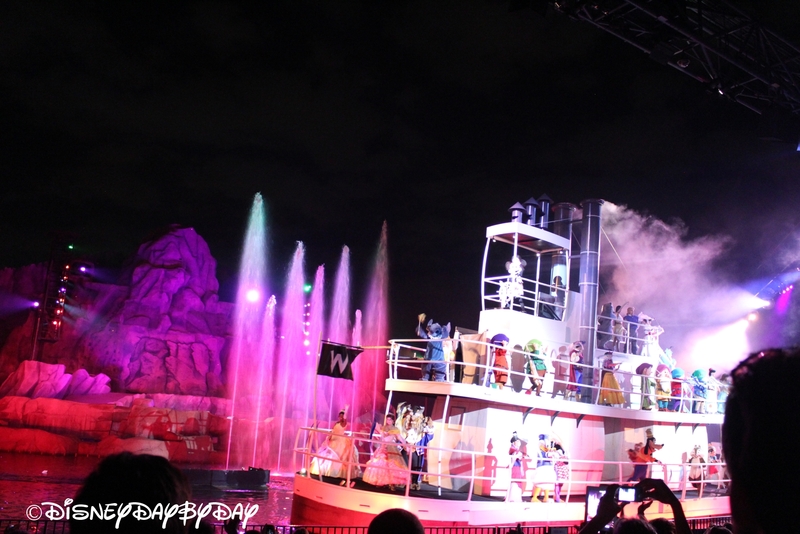 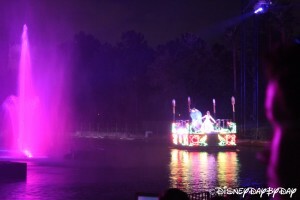 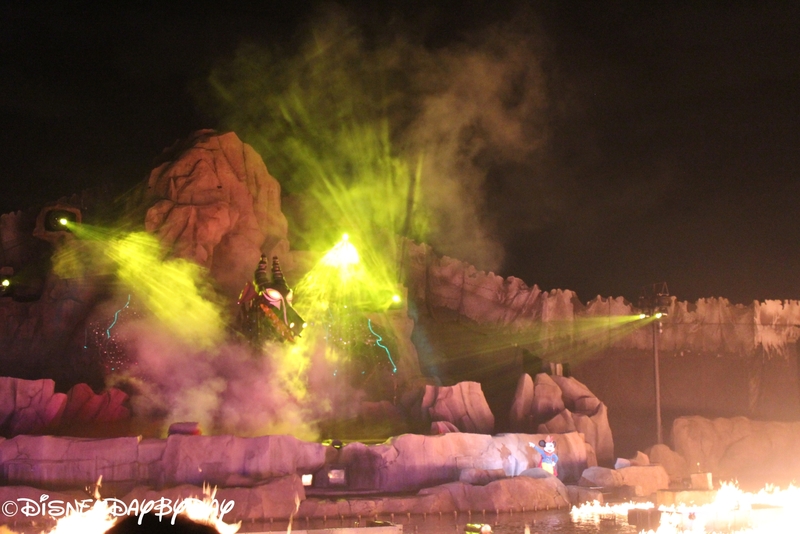 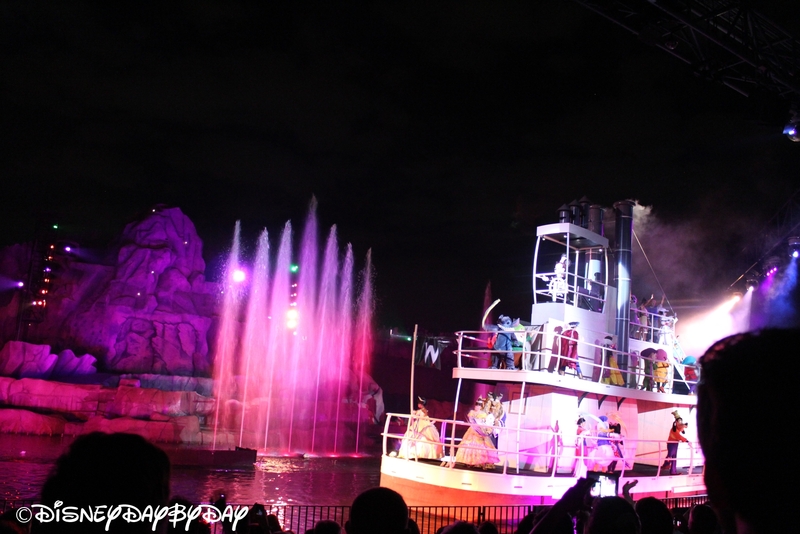 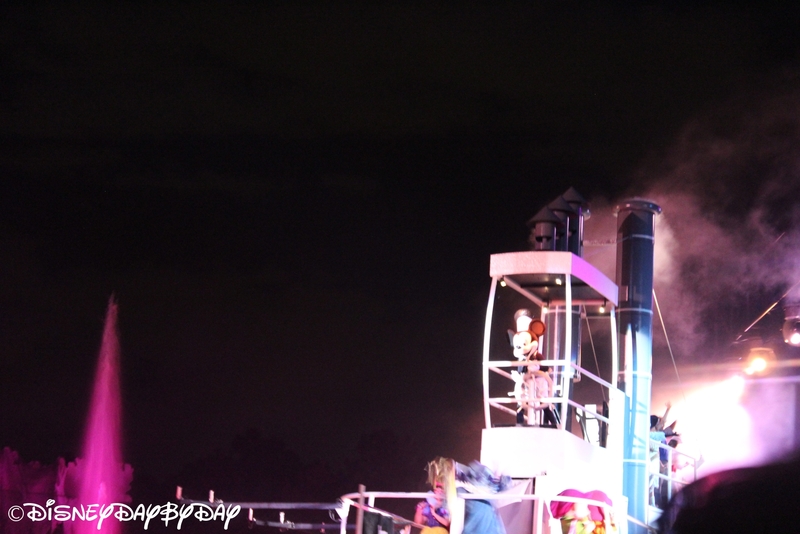 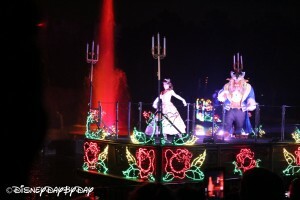 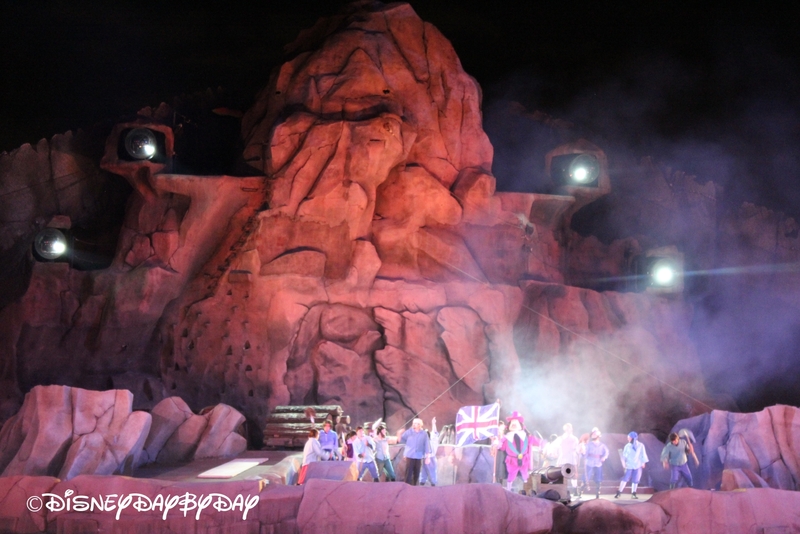 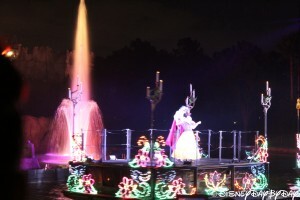 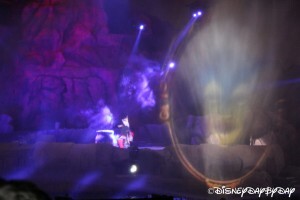 Fireworks, lasers, dancing water, and costumed characters make this one fun and thrilling show. You’ll be singing along with well-known Disney tunes, and cheering on your favorite Disney heroes, heroines and villains. 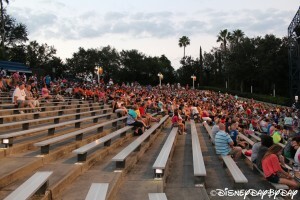 And yes, if you want to use your fastpass you can get a prime seating in this open theater. If you don’t use your fastpass, make sure to get there early for a good seat. 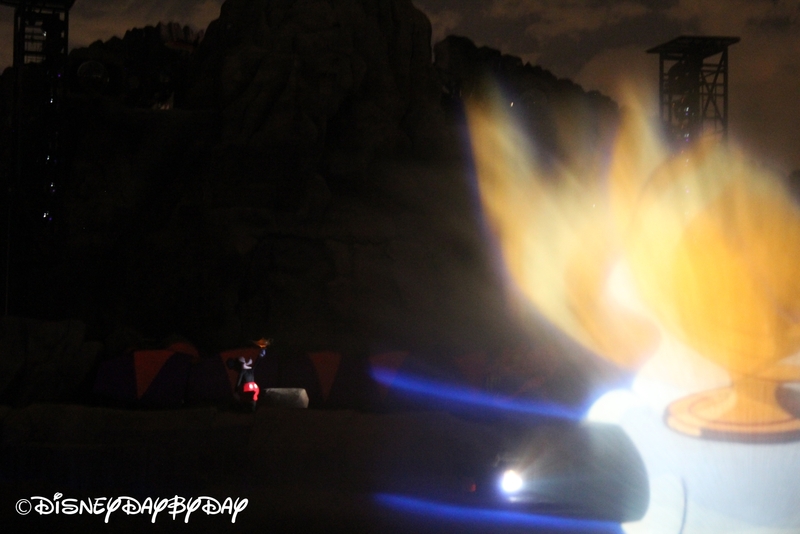 Parent Worry Note: There isn’t a lot to worry about here. 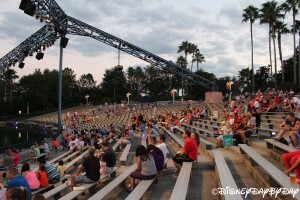 Your only issue will be entertaining your young ones while waiting for the show to start. 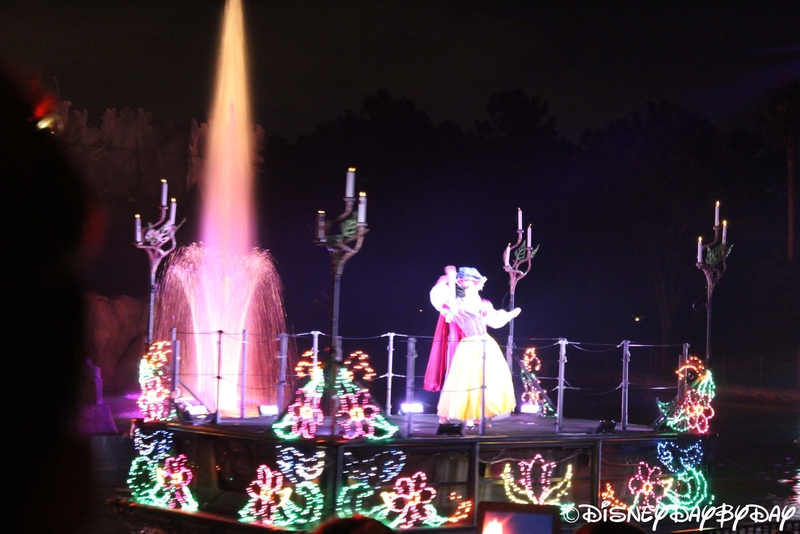 As always, we suggest a yummy snack to keep them occupied. 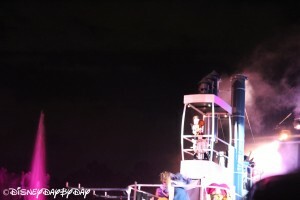 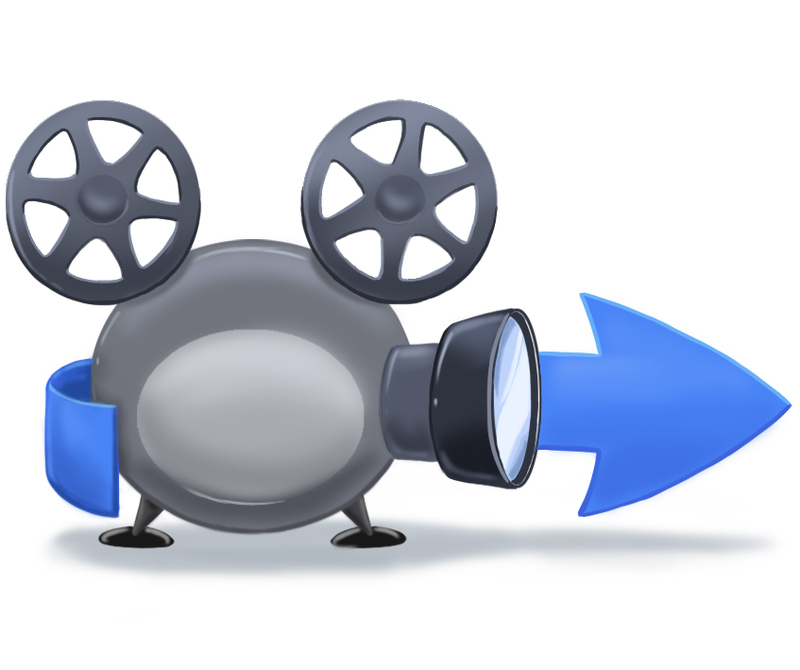 There are fireworks and pyrotechnics, but they are far enough away that they shouldn’t frighten most kids. 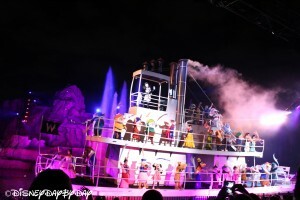 Because this show starts in the evening, the lines to get back to your hotel can be long, which means you might be late getting to bed. 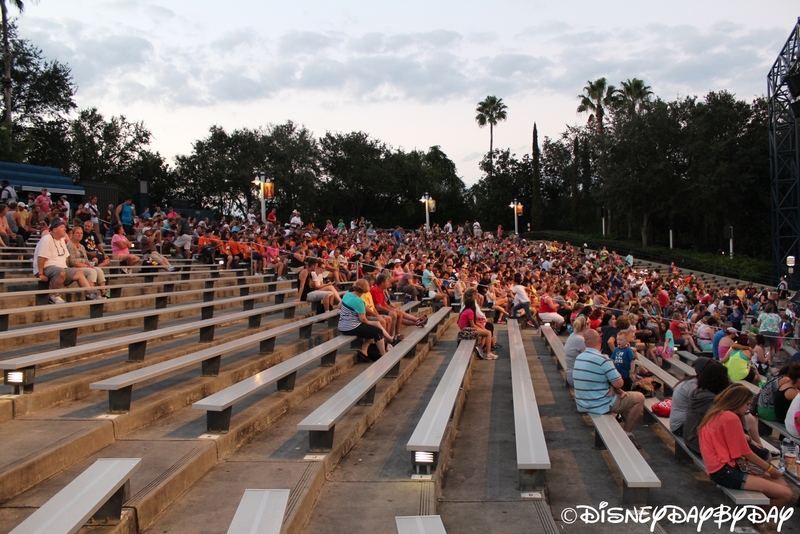 If you’ve been at the park all day, your young ones might be crabby by the time the show starts and exhausted by the time you actually get to your hotel. 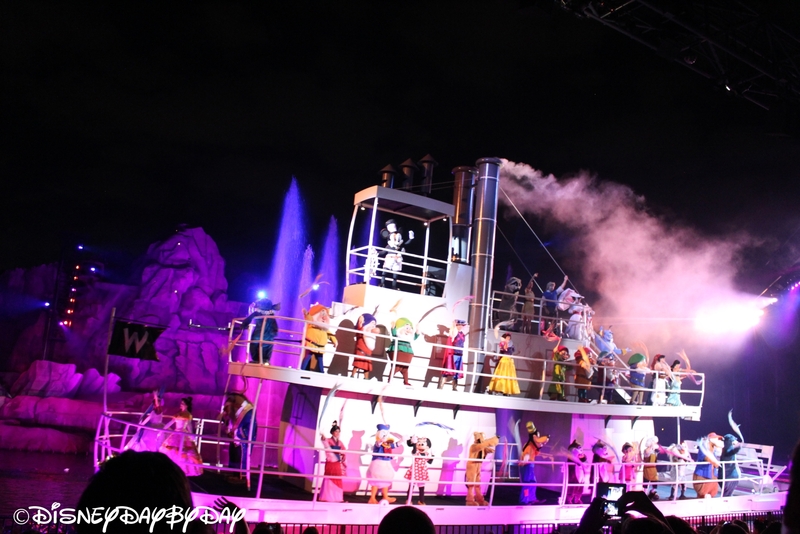 Final Note: This show defines Hollywood Studios in all of its show-stopping goodness, and is a must-see at least once on your trip to Disney World. 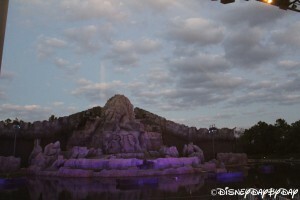 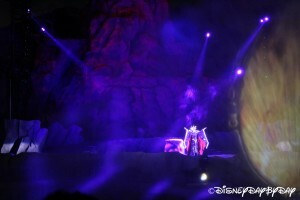 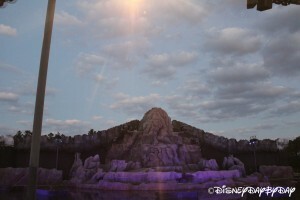 Is it the best show on Disney World Property? 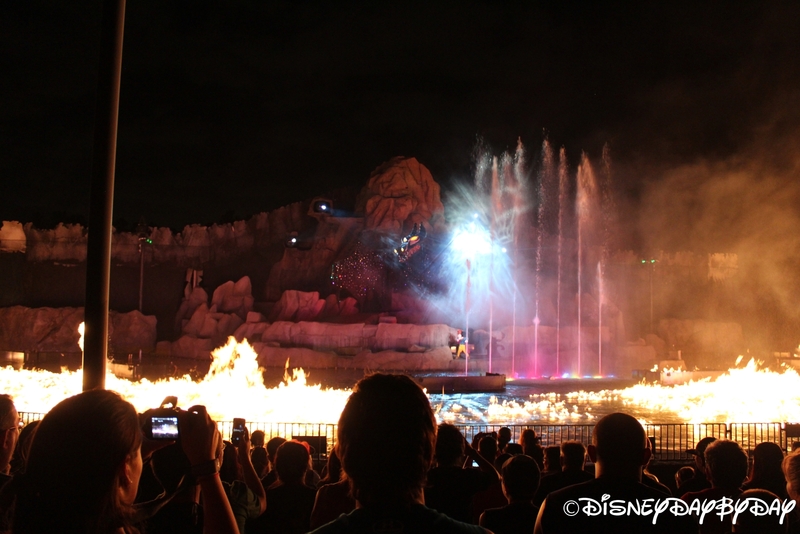 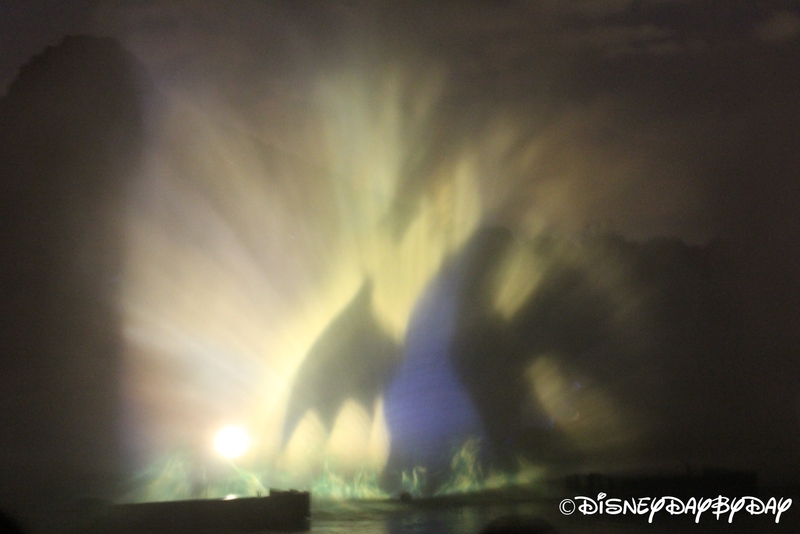 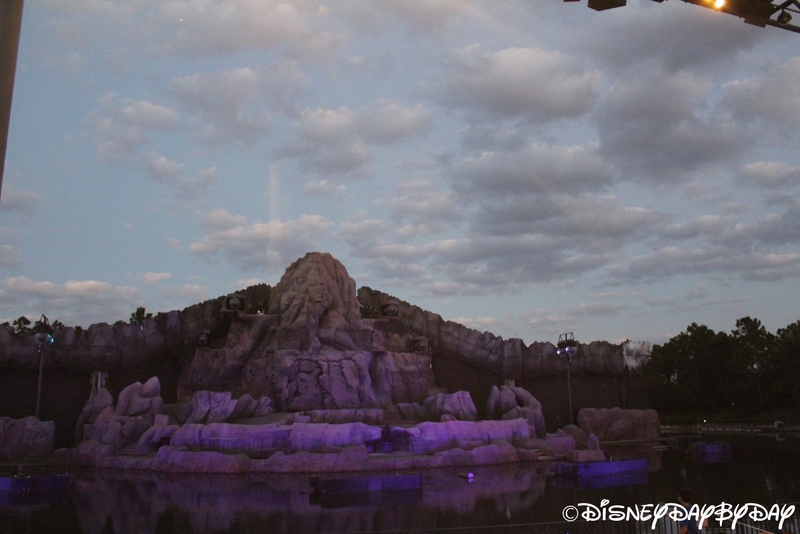 To be honest, we prefer the Magic Kingdom and Epcot’s evening shows. But if there is one show you’re going to see at Hollywood Studios, it’s this one, and you have to see it at least once in your lifetime! Make sure to check schedules for days and times when this show plays. 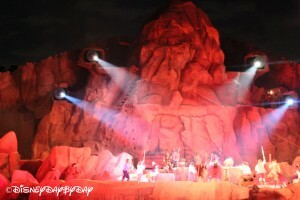 This is an outdoor attraction so it might be canceled if weather is bad.